If you enjoy a bit of bargain hunting, then this Car Boot in Trusthorpe will be exactly what you're looking for. Or alternatively if you're wanting to declutter your home and sell some items, this is a great opportunity to do so. 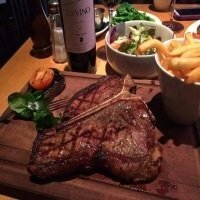 WHERE CAN I FIND THE CAR BOOT IN TRUSTHORPE? 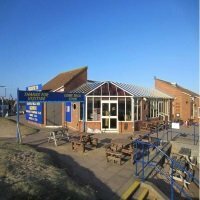 Situated on the A52 heading toward Sutton On Sea, or heading toward Mablethorpe if you travelling from the opposite direction, the car boot can be found across the road from Bray Avenue. The location is pinned on a google map for you. Postcode for sat nav is LN12 2PS. The Car Boot takes place every Wednesday from 7:30am. If you are wishing to sell items then the prices for your pitch are as follows. Traders are welcome to arrive 30 minutes before the opening time to the public. If weather conditions are particularly poor then the event may be cancelled, if you would like to check for updates on the upcoming car boot, then click this link to head to the car boot facebook page. 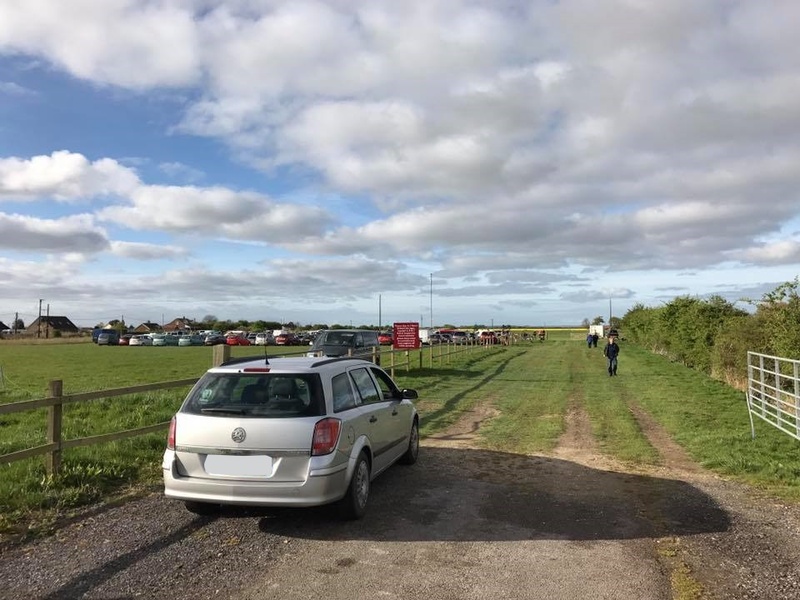 Please be aware that car boot sales can be cancelled for many reasons, so if you want to make sure the event is definitely taking place, give the contact number a call to double check. 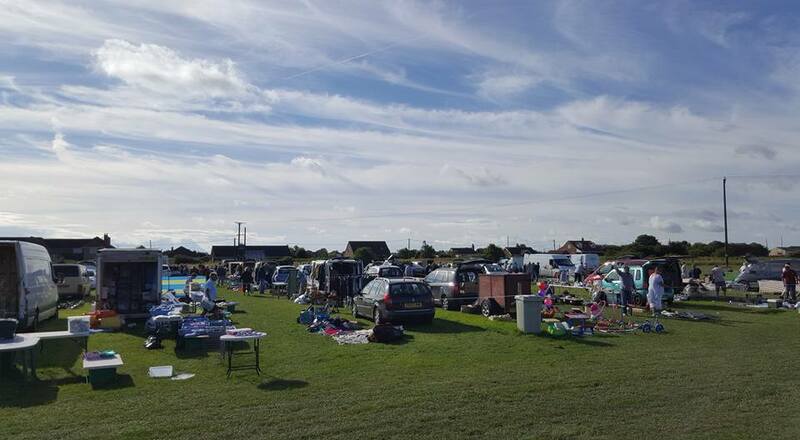 This car boot takes place every Friday between March and October, the public are welcome from 6am to begin bargain hunting. Sellers can arrive 30 minutes before the public and the price is £5 for any car or van. Refreshments and toilets are available at this car boot. The organisers can be reached at 07894 450570. The Stickney car boot takes place every Saturday, Tuesday and Bank Holiday Mondays from the 1st of April. The selling begins from 8am, and pitches are £5 per car, refreshments are available and car parking is free. 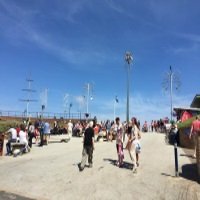 For all updates check out the Stickney Car Boot website here. This sale takes place on the last Sunday of every month between May and September. Buyers are welcome from 2pm, sellers can arrive from 1pm at the cost of £5 a pitch. Car Parking, toilets and refreshments are available.